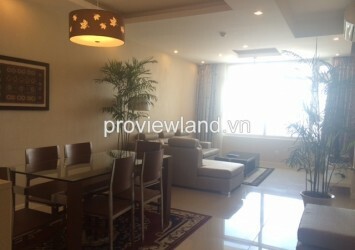 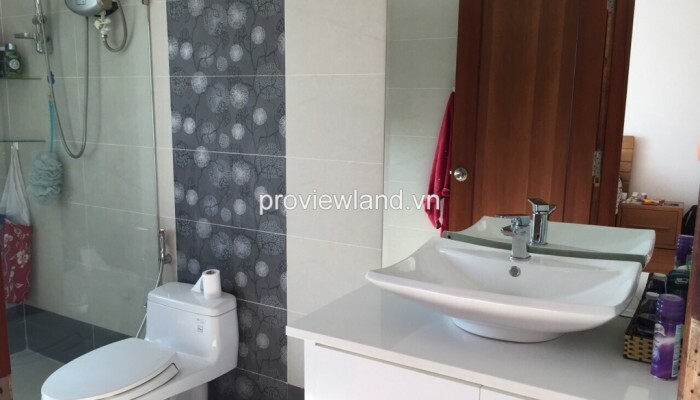 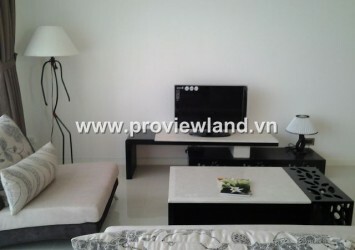 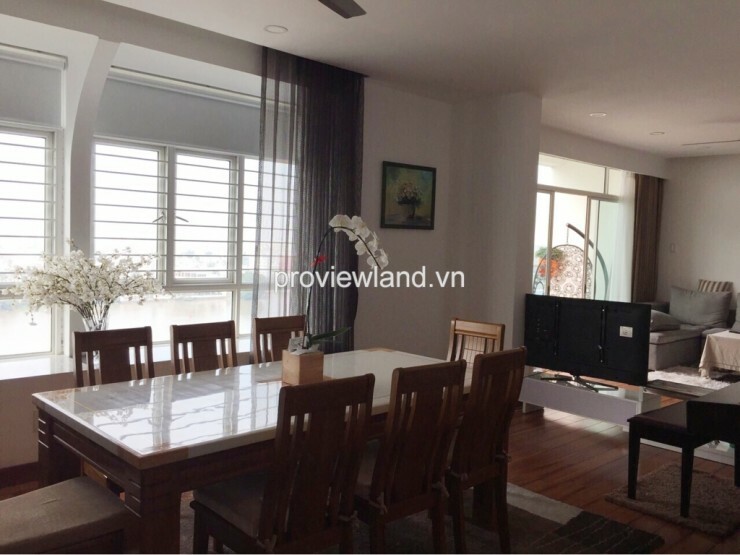 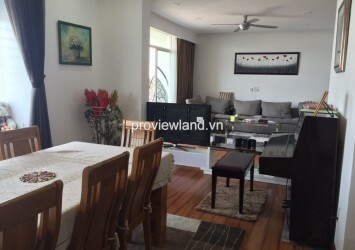 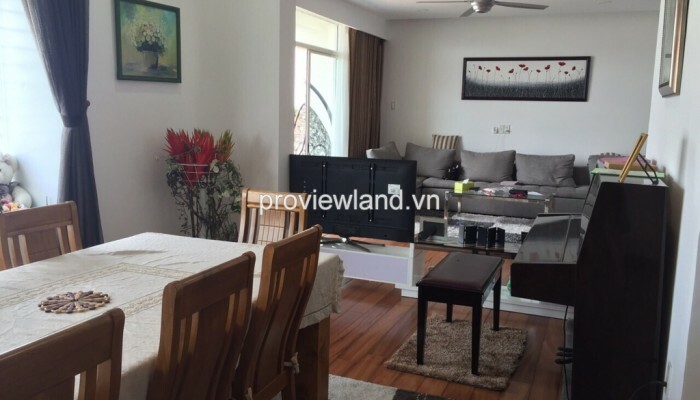 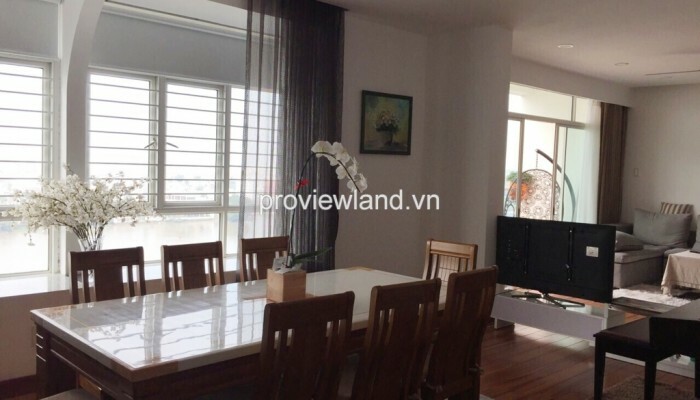 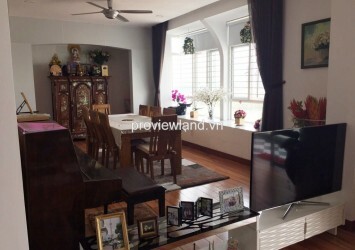 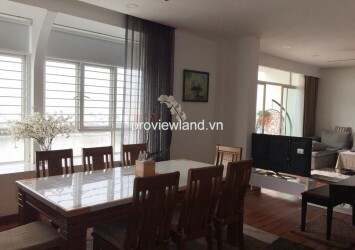 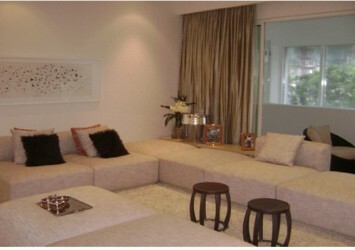 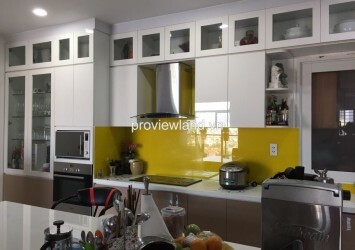 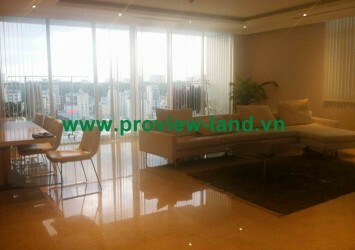 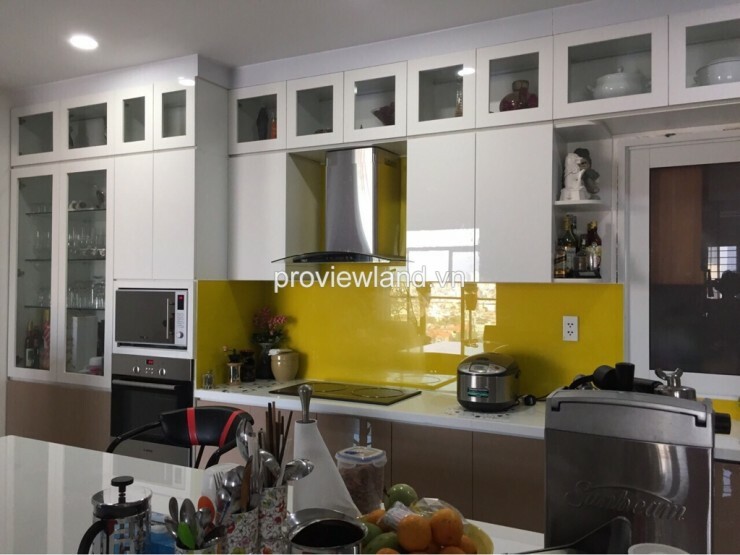 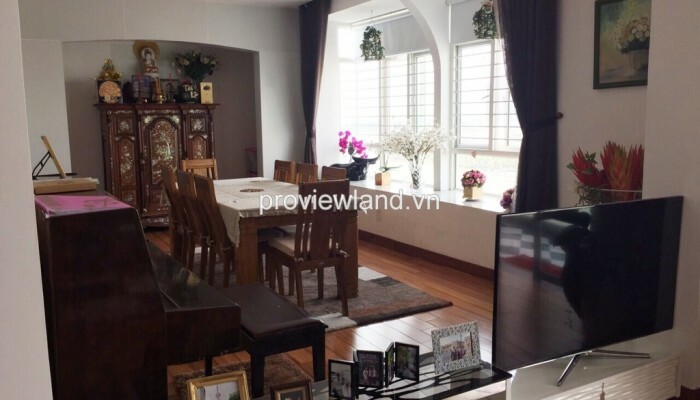 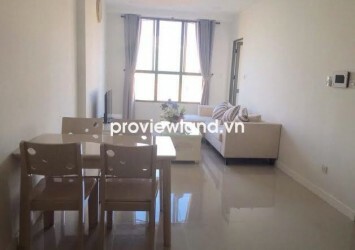 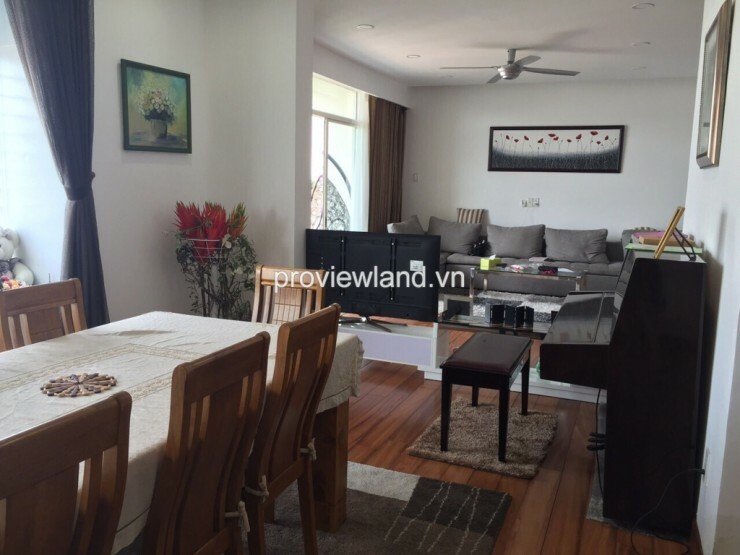 Hoang Anh Riverview apartment for sale 4 bedrooms, 4 bathrooms, living room, kitchen + dining room, has 178 sqm of area, fully furnished with elegant interior. 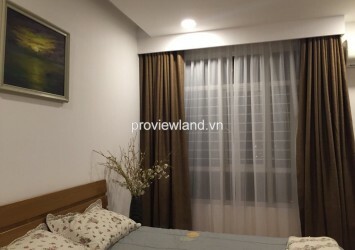 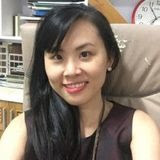 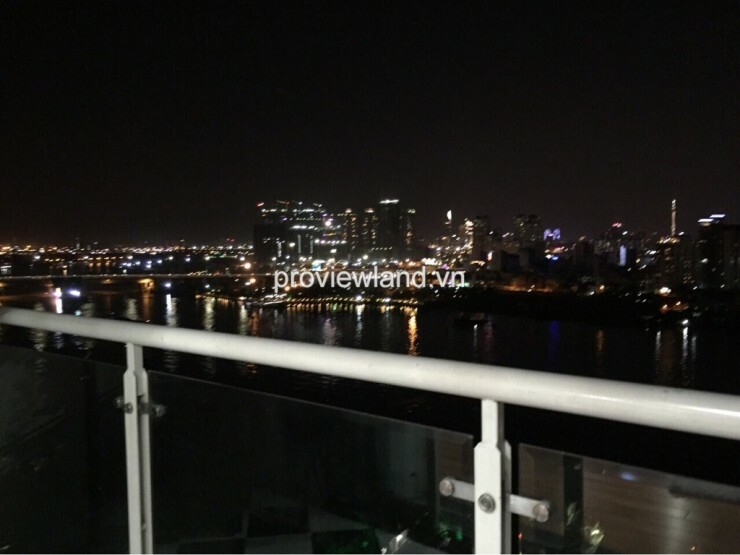 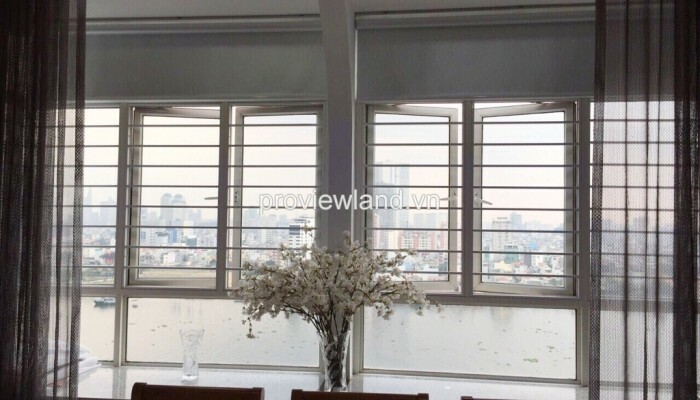 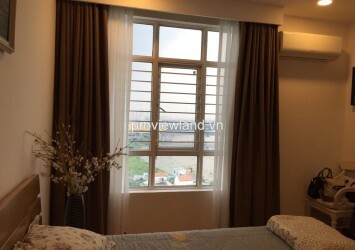 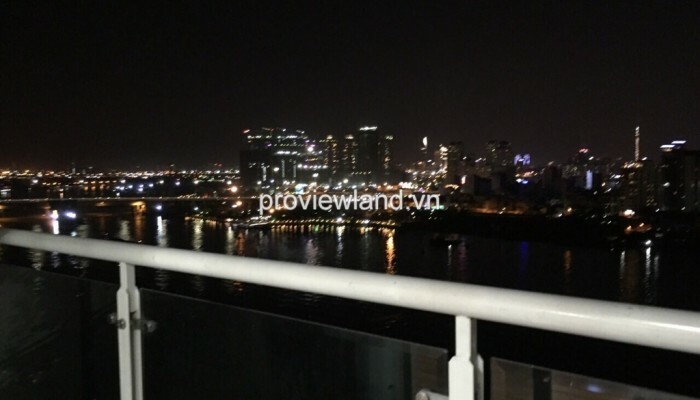 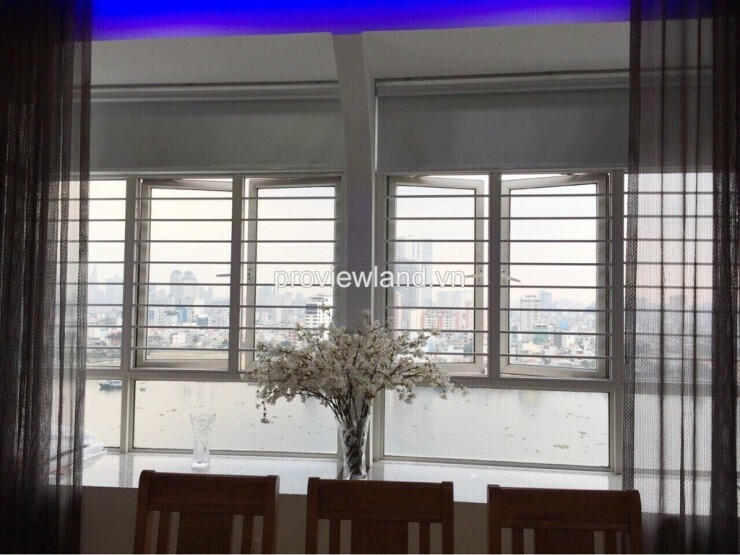 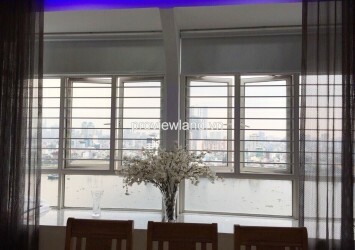 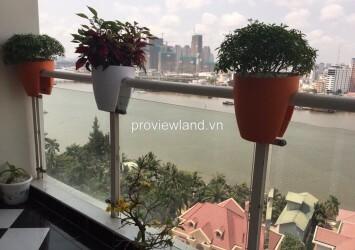 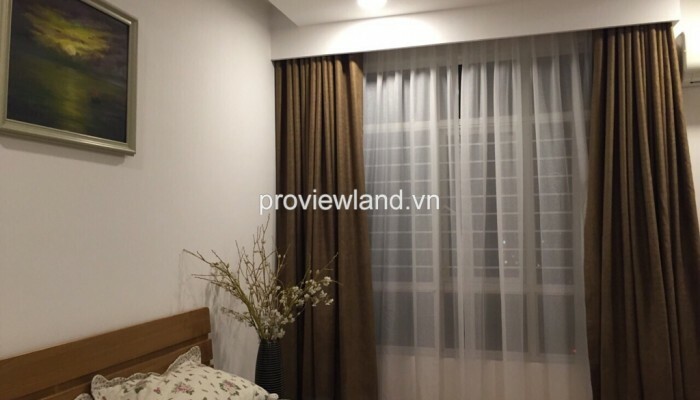 This apartment for rent also has large sliding door, big window and large balcony very cool and windswept, Saigon river view frontally beautiful at night. 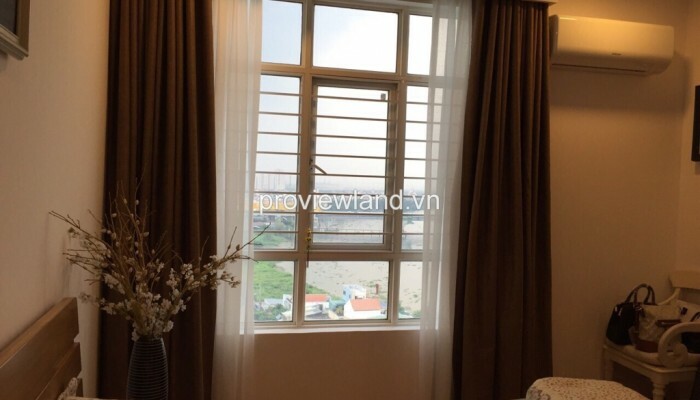 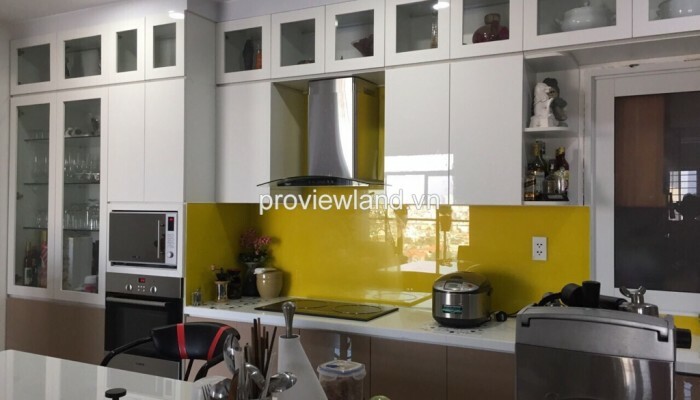 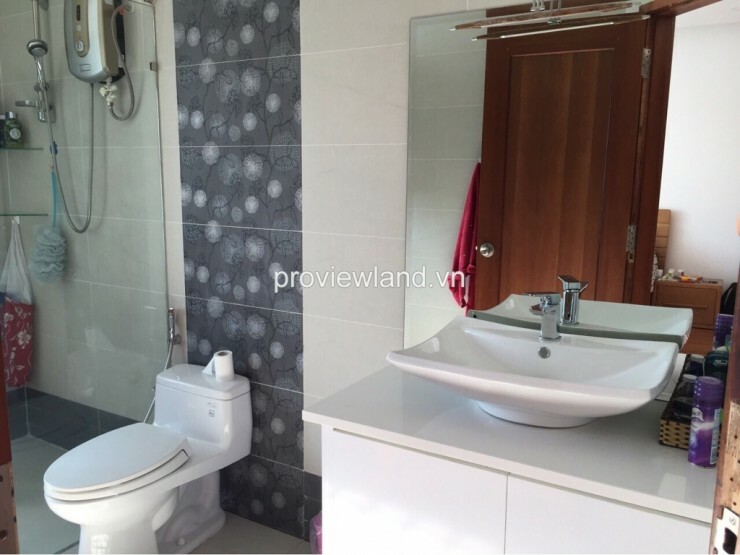 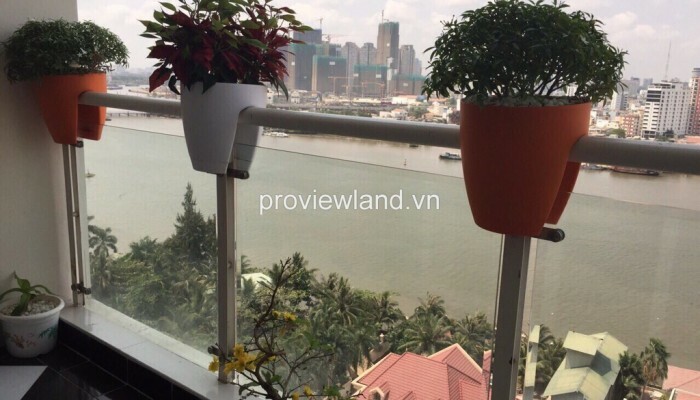 Apartment for sale in Hoang Anh Riverview located in Thao Dien, District 2 is a beautiful location on the banks of the Saigon River, condo Hoang Anh Riverview will make those who love living close, friendly with natural adjacent. This project nearby Saigon Bridge, to the central district 1 about 5 km,with 3 sides are overlooking the Saigon River, cool and fresh.